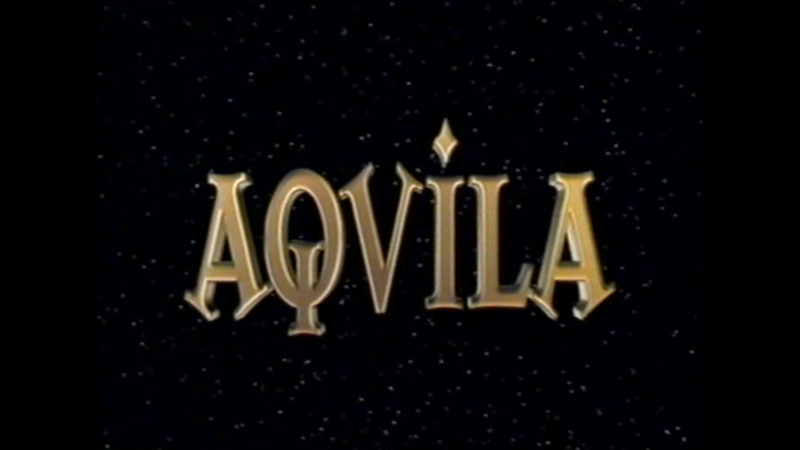 When I was four years old I watched a TV programme on CBBC called Aquila written by Andrew Norriss. Aquila is the name of an alien life pod which crashed to Earth over two thousand years before the series is set. The TV show starts with two boys - Tom and Geoff - discovering Aquila in a cave. You can watch episodes of Aquila on YouTube for free here. About ten years after I first watched Aquila, I read the books and discovered other stories by the same author: Bernard’s Watch, The Touchstone, The Portal and Ctrl-Z. In 2018 Andrew very kindly agreed to answer my questions, which include some very intriguing ideas about his work and what might have happened in the unmade third series of Aquila. Enjoy! Q: A lot of your books are about people getting something which makes their lives so much better. I remember being so jealous of the boys who had Aquila, thinking I wish I had that! A: That was the motivation for writing Aquila in the first place. It started out with: What would I have liked when I was eight or nine? To have owned, solved all my problems, or have been fun? Q: When you were writing the TV script, did you have any limitations on what was practical for the BBC to film? A: Yes. In fact, I wrote the pilot episode first, and there was a really nice producer at ITV South who said “I’m sorry - nice idea, it’s just too expensive. It can’t be done.” So it went on the back burner and I think we wrote something else. Matt’s Million probably. But then I tried it on the BBC and even in that short space of time the CGI stuff had just about got to the point where you could do that lovely wobble of an invisible spaceship and you could do it flying through the air without it looking too naff. Aquila flying alongside Eurostar, in France. 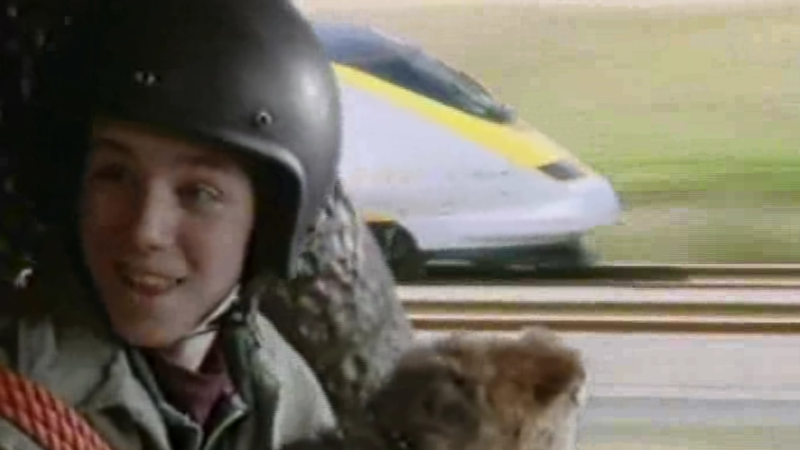 They had to use a helicopter to whizz along side a train in that shot where they’re both flying in France. Q: The book and the TV show were both published in the same year. Which came first? A: After I’d done the pilot - which came first - and I’d taken it to ITV who had said it was too expensive, I thought “I’m not going to waste this - I shall write a book.” I certainly started planning the book then. They were kind of written at the same time. What do you mean do another one? It was finished! But I had learned by then to say yes, what an interesting idea, where do I sign? I was so pleased with that actually - the extra episode was the green hand one. "I think we all have to learn a bit of toleration." Then you take the sting out of it by the boys going home and one of the Mums is absolutely furious with someone and she’s heading out the back door to beat the daylights out of the neighbour. Q: One thing I enjoyed about Aquila was that it didn’t focus on “Where are we travelling this week?” The show was about answering questions like Where can we hide it? How do we re-fuel it? A: To be able to navigate your way through the problems that it creates - and the human problems that it creates. I was particularly fond of the episode with Paige - the American girl. Because they were just two lads, and a very smart girl who paid a lot of attention to her looks. They didn’t have a lot in common. Yet she’s the one who gives him advice on the fact his divorced mother is dating a new guy. Tom and Paige in Aquila. Q: In the TV show they fly to Mars. How far do you think they could have flown, given that the oxygen recycler only works for 6 hours? Did you have plans for them to go even further? A: Yes. I worked out that if it was a life pod - Sitting in something that was that small for the year and a half it would take to float through space (and actually longer than that, depending on the speed you’re travelling). You’ve got to be fed, you’ve got to go to the loo, and all the rest of it. If you remember in Book 1 and Series 1, they have that blue beam that comes out and freezes Mrs Murray. The beam from Aquila which holds you in suspended animation. Q: Yes - it freezes her in a bubble outside of time? A: Exactly. And that’s what you have to do. So you’re sitting in Aquila, you set yourself launching in the right direction and put yourself into stasis. Then I never had them use the damn thing! But that’s why you only need a 6 hour air supply. Q: Did you ever have ideas for a third TV series? A: So they can nip over there - yes. I never really worked it out. I knew they had to go there and get on board. If you find a Battlecruiser, you’ve got to use it, really, haven’t you? I had a few episodes worked out, and enough storylines to pitch a third series. Aquila was clocking the most wonderful ratings - beating Blue Peter! But they didn’t go for a third series. Q: What would Tom and Geoff have done with Aquila as they got older? If they were in their twenties or thirties? A: I reckoned you could take them up to teenagers… But there was one thing that always bothered me - I kind of let it slide in the books and TV show. If you found Aquila with all that technology in it, what a rotten thing to do to hang onto it yourself just because you like flying around in it. If you handed it over to scientists they could use it, they could research it - then this information would be available for everyone. But I thought at 10 or 11 you wouldn’t care about that, you just want to have a good time, really. 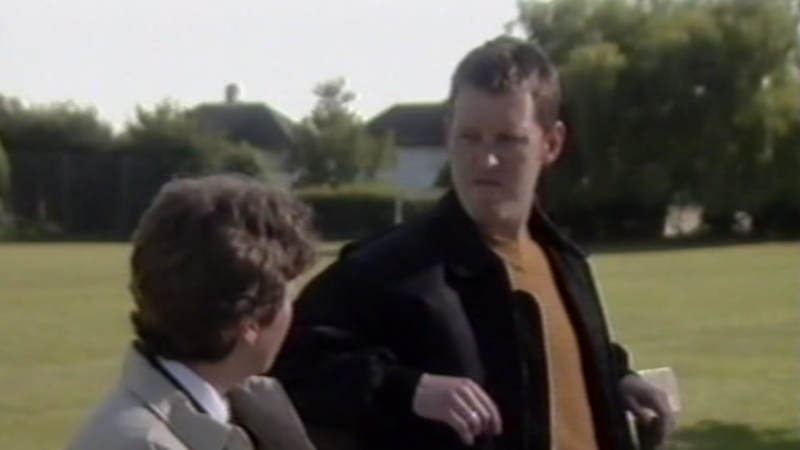 I thought you could get away with having a good time - probably until about 15 or 16 but by then, I’ve a nasty feeling you’ve had to have worked out that it wasn’t right. I also liked the idea (because I had a raft of ideas of where I might go with Aquila) that you keep it secret - that’s absolutely the golden rule, keep it secret. But then one person finds out. Then the second person finds out. And it just spreads because that’s always what happens with secrets and then eventually it’s going to get out. A: I had this plan for bringing them all together. A: Yes. I think it’s the guy with the touchstone - I thought, if someone with a touchstone went rogue, they could do a lot of damage. But Douglas - even if he lost the Touchstone, he’s the one person who would be able to track down the guy with the Portal, who’s managing it, but also track down Aquila and of course the Battle Cruiser that has been hovering empty in space ever since the end of Series 2. I’m not sure it was mentioned in the books - no we haven’t got as far as mentioning it in the books. 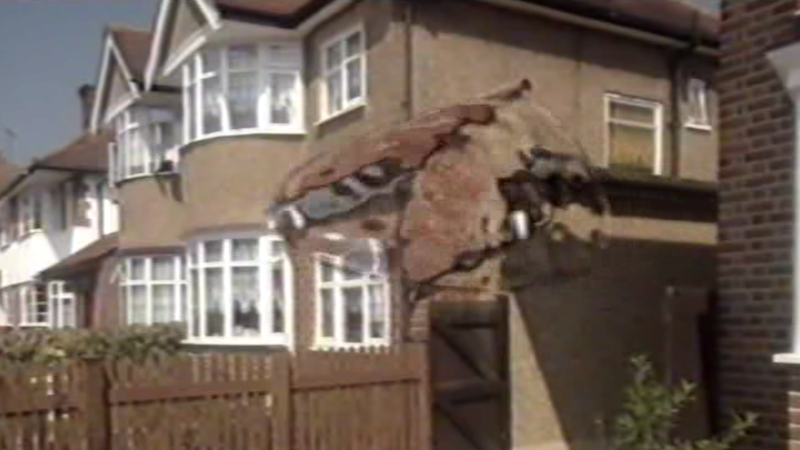 But the whole thing was kind of bigger than I could cope with! A huge thanks to Andrew for agreeing to meet with me and answer my questions. Andrew Norriss and myself, at his home in Hampshire.